Unicage helps our customers to build systems and solutions that take cost and complexity out of their IT eco-system. 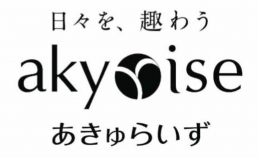 Akyrise is a growing business in Japan with 150,000 people regularly using their skincare and foods products. Akyrise’s name signifies, “Beauty is not about appearance, but something nourished from inside”. Before utilizing Unicage, call centers and EC sites were the main places for customer interaction for orders and questions. Unicage has allowed Akyrise to improve customer service quality and expand its marketing strategy by integrating database of business-critical task system, which supports mail orders, with little to no effort. 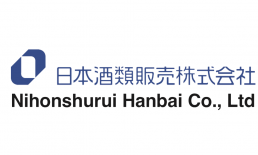 Nihon Shurui Hanbai offers distribution and information infrastructure between approximately 3000 manufactures / suppliers of alcoholic as well as non-alcoholic beverages, and around 40000 supermarkets and retail stores. 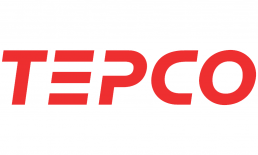 Starting in 2012, the company began using the Unicage software development method, Unicage for short, to renovate a sales performance batch processing system vital for their business. The system was previously based on the COBOL program, which loads accumulated sales performance data onto DWH. The data, which is batch processed daily, is essential for formulating sales strategies and aiding various business activities. Nihon Shurui Hanbai came across Unicage as a promising solution to their expanding business.